Narendra Modi has come up right from party worker of BJP to the Prime Minister of India with all of his hard work and talent. Modi is considered as the King of Poor people and has very different personality from the previous Prime Minister Manmohan Singh. 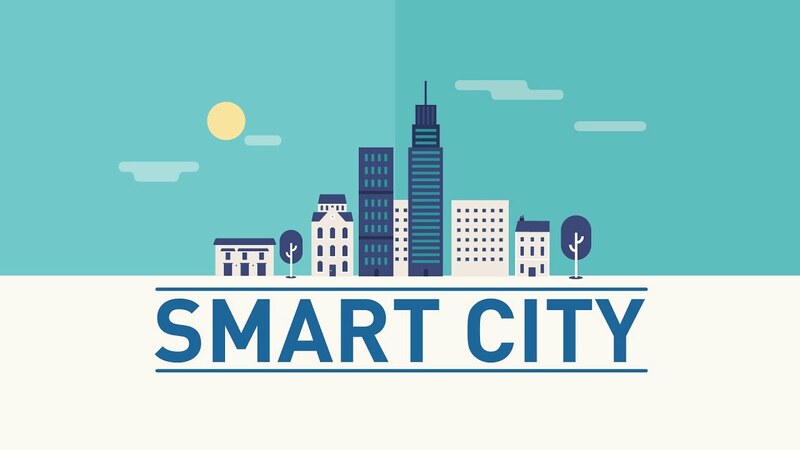 Narendra Modi has come up with the mission to make 100 smart cities across the nation. Financial aid will be given by the central and state governments between 2017-2022 to the cities, and the mission will start showing results from 2022 onwards. So we are here to list the smart cities selected from Gujarat. Gandhinagar, Gujarat's new capital city, lies on the west bank of the Sabarmati River, about 545 km (338 miles) north of Mumbai, the financial capital of India and 901 km (560 miles) southwest of Delhi, the political capital. There is a provision of parks, extensive planting and a recreational area along the river giving the city a green garden-city atmosphere. Gandhinagar is located approximately 23 km north of Ahmedabad, on the west central point of the Industrial corridor between Delhi, the political capital of India, and Mumbai, the financial capital of India. Surat is a city located in the western part of India in the state of Gujarat. 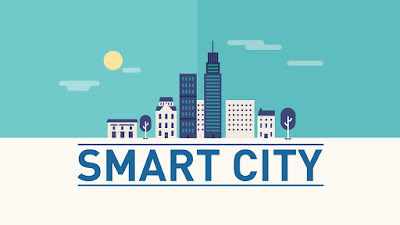 It is one of the most dynamic cities in India with one of the fastest growth rate due to immigration from various part of Gujarat and other states of India. 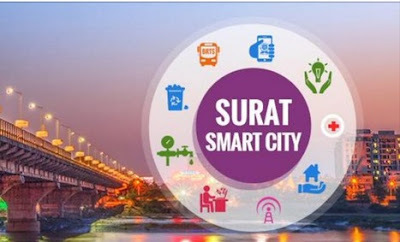 As per city mayor’s foundation report, Surat is the 4th fastest growing city globally. The city has a very vibrant economy. It is a hub for the diamond and textile industry. According to an estimate, Surat accounts for 90% of the world’s total rough diamond cutting and polishing. In textiles, Surat contributes 40 percent of the nation’s total manmade fabric production, 28 percent of the nation’s total manmade fiber production. Ahmedabad is located on the banks of the Sabarmati River and just 30 km away from the state capital Gandhinagar. Ahmedabad has emerged as an important economic and industrial hub in India. It is the second largest producer of cotton in India, and its stock exchange is the country's second oldest. In 2010, Ahmedabad was ranked third in Forbes's list of fastest growing cities of the decade. In 2012, The Times of India chose Ahmedabad as India's best city to live in. Baroda is situated on the banks of the river Vishwamitri. Vadodara is a Gujarat's third largest city and it is considered the state's cultural capital. 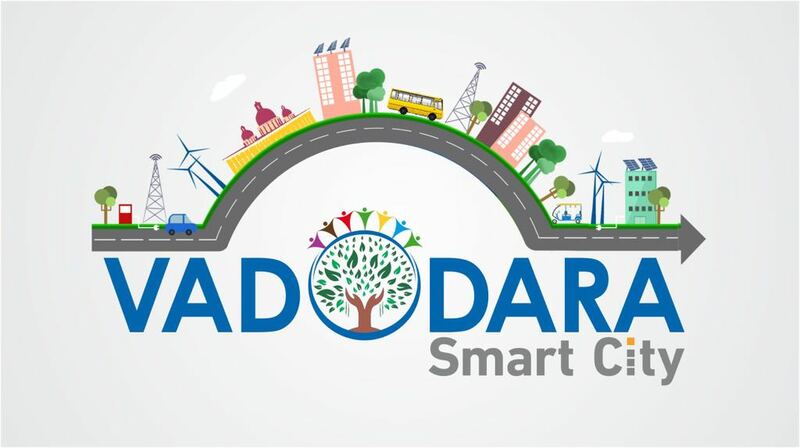 As of 2015 Baroda had a population of almost 3 million people and is on the list of the top ten fastest developing cities in India. 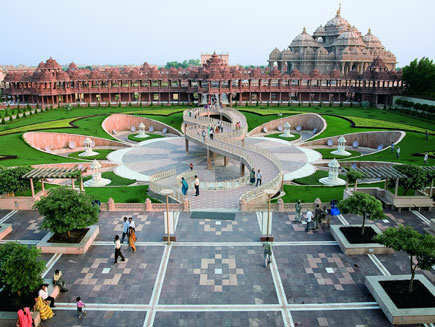 The city is the site of the Lakshmi Vilas Palace, once owned by the royal Gaekwad dynasty of the Marathas. It is also the home of the Maharaja Sayajirao University of Baroda, the largest university in Gujarat. An important industrial, cultural and educational hub of western India, the city houses several institutions of national and regional importance while its major industries include petrochemicals, engineering, chemicals, pharmaceuticals, plastics, IT and foreign exchange services amongst others. Rajkot is the fourth-largest city in the state of Gujarat, India, after Ahmedabad, Surat and Vadodara. Rajkot is the center of the Saurashtra region of Gujarat. Rajkot is the 35th-largest urban agglomeration in India, with a population more than 1.2 million as of 2015. 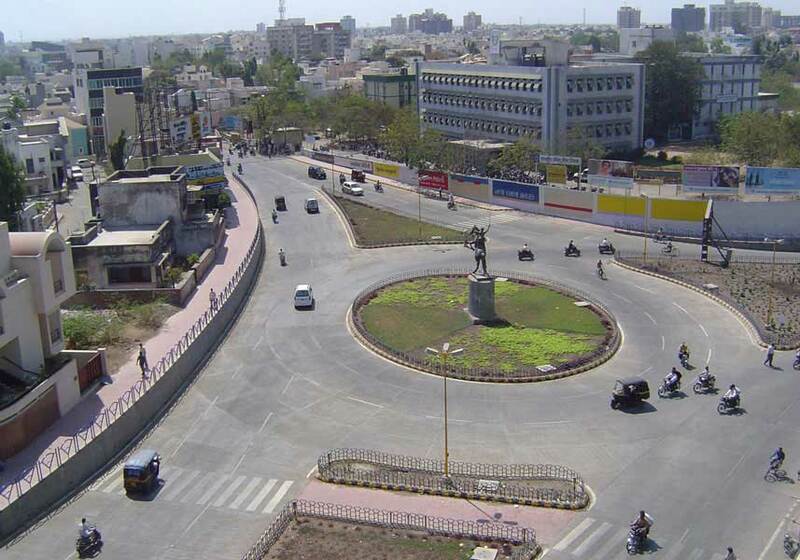 Rajkot is the eighteenth-cleanest city of India and is the 22nd-fastest-growing city in the world. Rajkot was the capital of the Saurashtra State from 15 April 1948 to 31 October 1956, before its merger with Bombay State on 1 November 1956. Rajkot was reincorporated into Gujarat State from 1 May 1960. 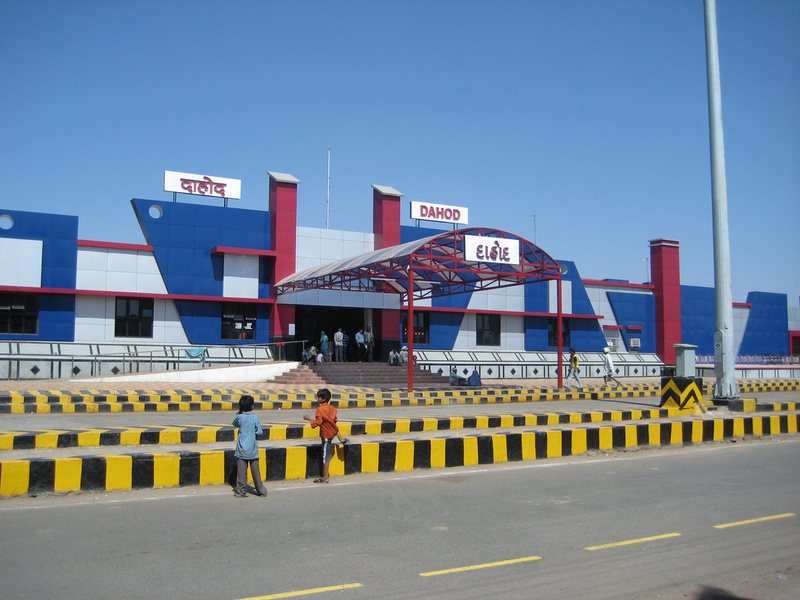 Dahod is a small city on the banks of the Dudhimati River in Dahod District in the State of Gujarat, India. It is said that it has taken its name from Saint Dadhichi, who had an Ashram on the bank of Dadhumati river. 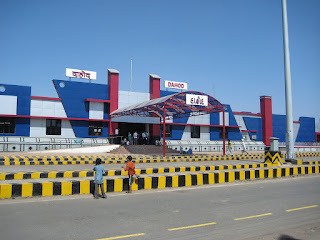 The city serves as District Headquarters for Dahod District. It is 214 kilometers (133 mi) from Ahmedabad and 159 kilometers (99 mi) from Vadodara. It is also known as Dohad.